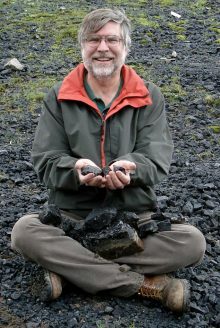 Dr. Michael E. Smith, Ph.D., is Professor of Archaeology at ASU and Director of the ASU Teotihuacan Research Laboratory in Mexico. He has carried out archaeological research at four of the sites visited by Josef Albers (Teotihuacan, Tenayuca, Teopanzolco, and Calixtlahuaca). 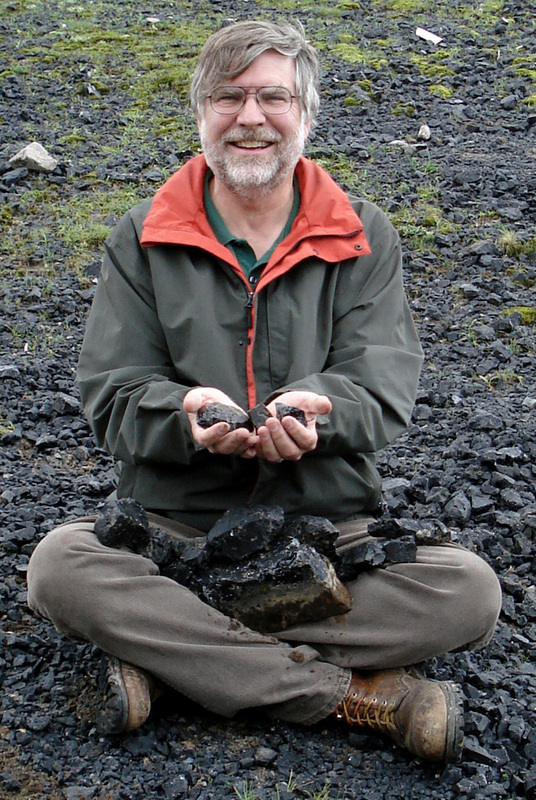 A renowned expert on the Aztecs, Teotihuacan, and ancient urbanism, Smith has published 13 books and over 150 scholarly articles on his research. His prize-winning book, At Home with the Aztecs: An Archaeologist Uncovers their Daily Life (2016), communicates the excitement of archaeology in Mexico for a broad audience. *Reserve a lunch from our own Coffee Cantina 48 hours in advance by emailing IRutigliano@heard.org your choice of: Chicken Salad Sandwich on 9 grain, Turkey BLT wrap, Spanish market salad or Heard House Salad.